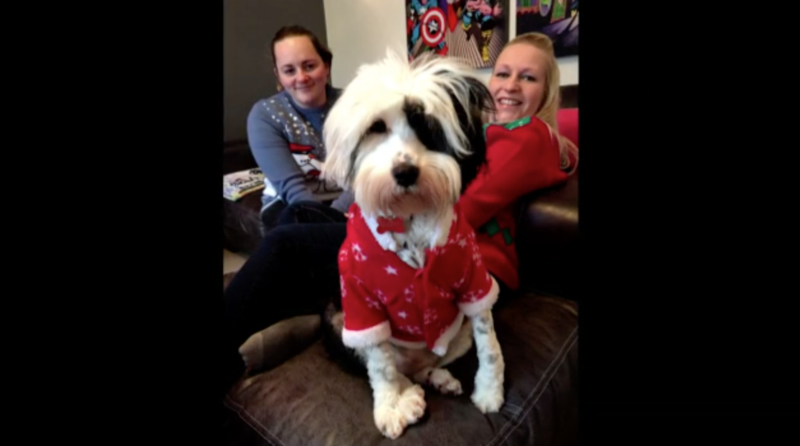 Toni and Leanne bring their Tibetan Terrier Beau to see Noel about her hip dysplasia after noticing a deterioration in her walking. 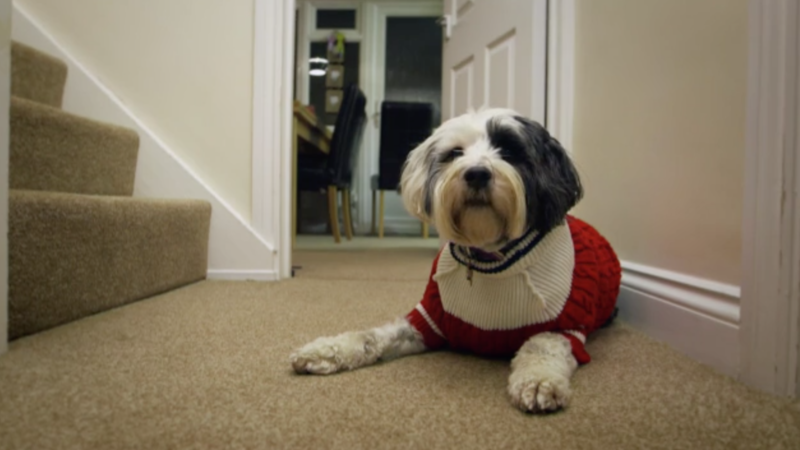 The couple got Beau after Leanne suffered a miscarriage, so she has become a vital and much-loved part of the family. Her surgery is far from straightforward, and Noel is forced to improvise during the operation to fit her new hip implant in place. Beau is an important part of married couple Toni and Leanne’s life. 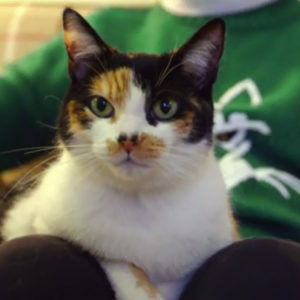 Beau came into their family when Leanne had a miscarriage, so she is very special to them. They describe her as the one that keeps them going through the tough times. The pair dote on her, and she has a wardrobe to match her friendly happy character! Beau has Hip Dysplasia, a condition where the hip joint does not develop properly and eventually causes pain and loss of function. 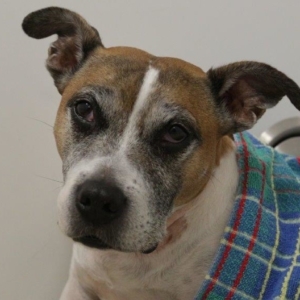 For the last few years Beau has been on medication to treat the pain in her hips, but sadly the medications are not working as well as they were initially. As time has gone on Beau has developed severe osteoarthritis. Professor Noel Fitzpatrick explained that the best option available was to totally replace the hip, with a brand new joint consisting of a plastic cup, ball and stem. 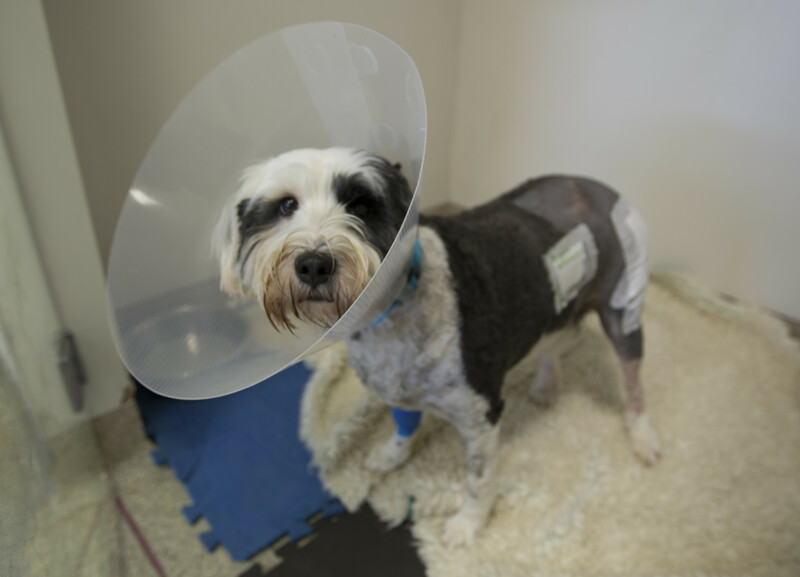 The couple opted for surgery, wanting to do what was best for Beau to give her as much of a pain free life as possible. In surgery, Noel removed the diseased head of the femur and drilled a hole into the ‘cup’ part of the pelvis where a new plastic up would be held in place with cement. The cement sets incredibly quickly, so Noel only had moments to get the position correct. Next, Noel drills a hole down the centre of the femur, but hits a problem – by using the trial size implant he can see that the real implant would be too short to keep the new hip joint in place. Noel has to think fast to come up with an alternative solution and he manages to fashion a slip of metal in a horseshoe shape that would sit on top the stem to lengthen it, but not disrupt the movement of the joint or the soft tissues around it, whilst simultaneously making sure that the ball would stay securely within the socket. Two hours later, the surgery was complete, and Noel was satisfied with the post-operative x-ray pictures. 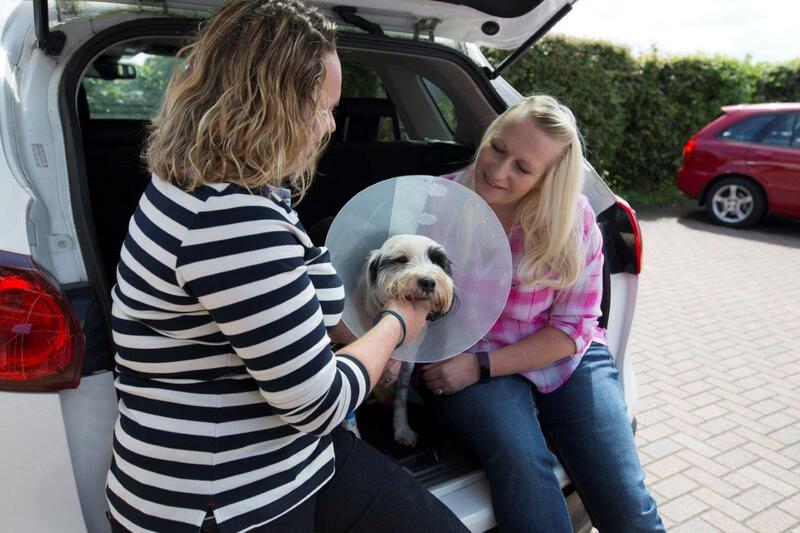 Toni and Leanne were able to take Beau home a few days later to continue her recovery – the pair were very anxious and excited to be reunited with her. They had set up a large crate for her to recover in and wholly expected to be in the crate with her! Three months later, and Beau has gone from strength to strength, back on the beach with her Mums and her new friend, adopted Tibetan Terrier Fletch. Now that Beau was out of pain and back on the road to full fitness, the couple also hope to try for a baby in the future to enhance their family further.